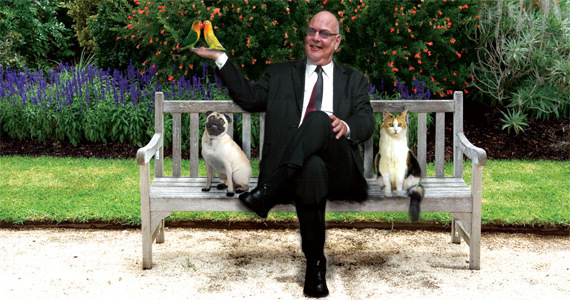 Call Man Friday to care for your pets when you need a reliable, experienced pet sitter. With Man Friday on the job, your pets will be treated with respect and love. Whether you need someone to care for your pets while you’re on vacation, or need someone to let your dog out while you work long hours, Man Friday can help! As your professional San Diego pet sitter and dog walker I will set up a plan that suits your pet’s individual needs. Why Call on Man Friday? When you arrive home, your pet will greet you at the door!